Are you looking for a unique feature to make your home or business stand out? Do you need custom wood columns, custom wood balusters, newel posts, kitchen island legs, table legs, or any other turned wood item for your exterior or interior project? Look no further than Turntech. 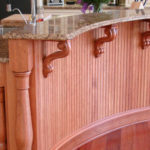 We are a leader at custom CNC wood turning and are here to help you with any home or commercial project. At Turntech, we work with clients from all industries that are looking for any type of custom wood manufacturing. 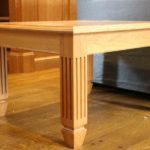 We can design and manufacture custom turnings to your unique specifications right at our plant located in Ephrata, PA. We work in conjunction with cabinet manufacturers, architects, home builders, stair builders, interior designers, and homeowners. We make every effort to make it easy to work with us. If you send us a picture you have seen somewhere, or drawing on a napkin, we will do a CAD drawing and send it to you for approval. If you send us the CAD file we will work from that. Send us your dream and we will make every effort to TURN it into reality. From kitchen and dining table legs, cabinets, and kitchen island legs to fireplace and furniture legs, we can create a masterpiece for your needs. 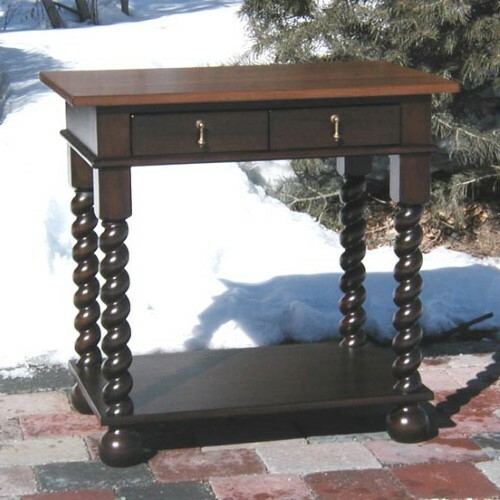 We have many options for kitchen island legs. We can provide them split in half to use as pilasters, 3/4 round to put on an outside corner, and 1/4 round for the inside corners. We can also drill up the center of the island leg to run wiring. Our custom turnings are made on a CNC lathe to provide the most accurate product for you. If you are in need of a special wood species for your project, give us a call and speak with one of our knowledgeable representatives. If you want standard wood turnings or custom wood turnings, we know you will be extremely happy with the finished product. We are here to help you in any way you need. 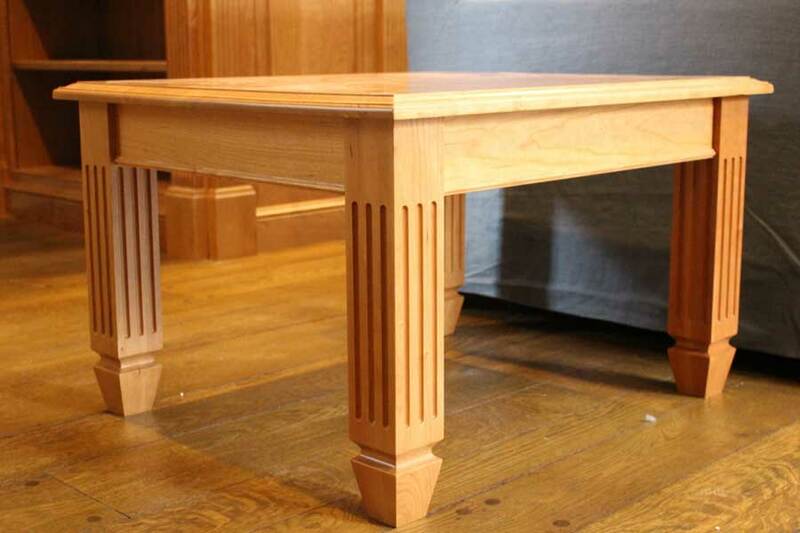 We manufacture custom turnings for just about any application whether it is for restoration or new construction. Products sanded and ready for finishing. Production time excluding shipping time is 7 – 14 business days. Need more information, call our customer service reps at 717-859-5944. Need more information, call our customer service reps at 717-859-5944 or fill out our custom quote.